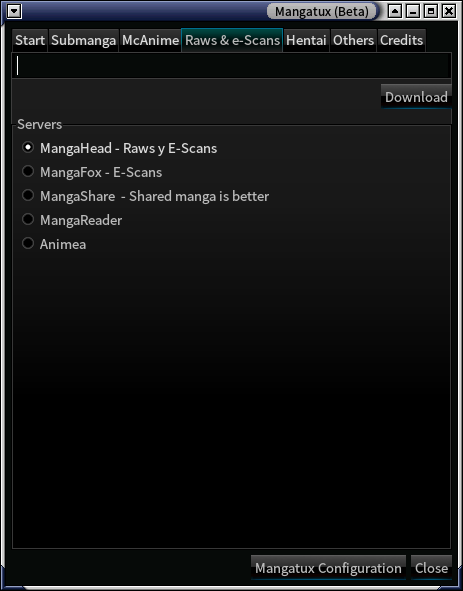 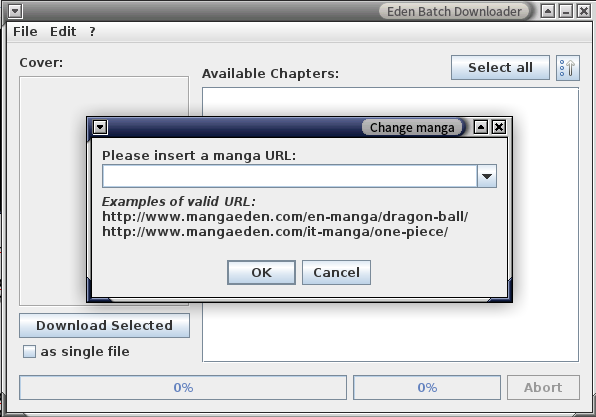 There are plenty of options to automate manga download on Linux, for example: AnyMangaDownloader, BatotoDownloader, LinuxMangaDownloader, HakuNeko, MangaTux, MangaEdenBatchDownloader, MangaDownloader (command line), MangaCrazy (jar), and Zenbu. 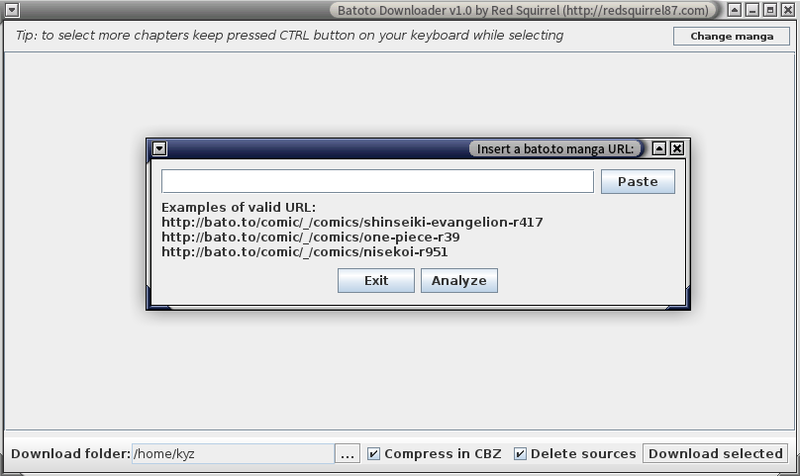 And of course you can look for another alternatives on github. 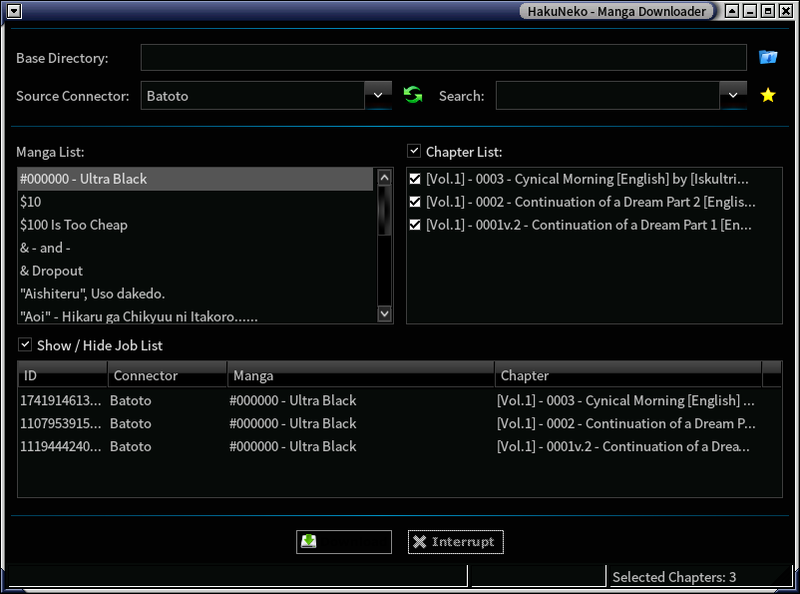 I think the best one for now is Hakuneko.